Your more youthful, radiant appearance is ready to be revealed! 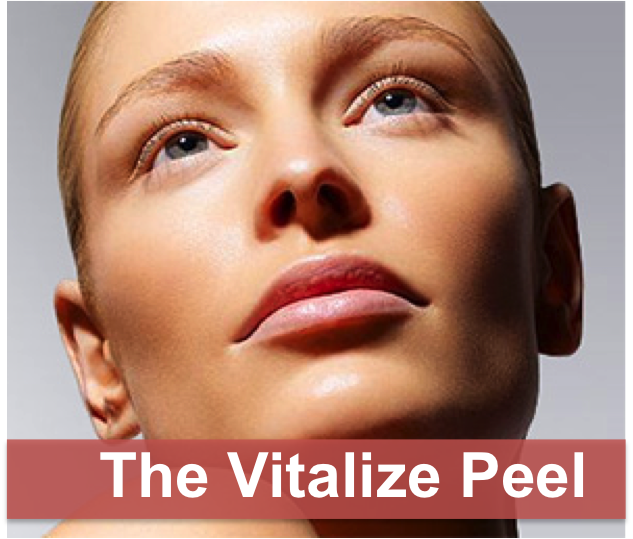 The Vitalize Peel is the most popular SkinMedica peel. It contains a proprietary blend of ingredients to help rejuvenate the skin. 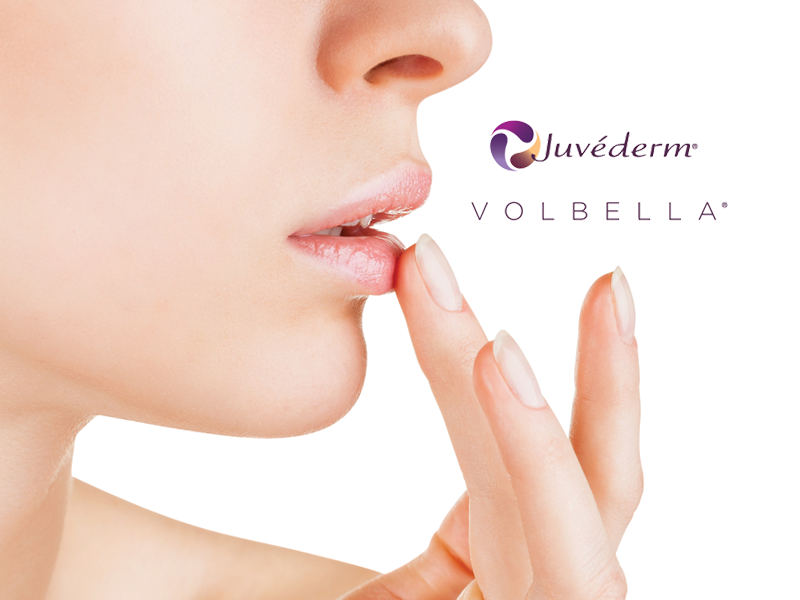 Achieve visible improvement after one treatment with optimal results after a series of treatments. Reveal your skin’s radiance. Healthier, younger looking Skin can be yours with a clinically tested, radiance-enhancing Vitalize Peel performed at University Dermatology!